“Money is a symbol of our creative energy. The more willing and able we are to open to the universe, the more money we will have in our lives.” Gawain. 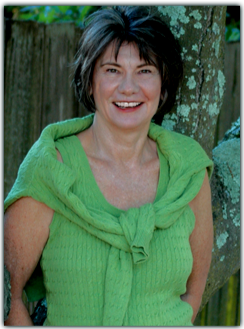 Shakti Gawain, author and pioneer in personal growth field. It was about twenty years ago, when I first started reading Shakti’s Living in the Light meditations. I had the blessed opportunity to attend a workshop with this diva. Her presence is truly as magnificent as her inspiring books and meditations. As she confidently marched up the aisle from the back of the packed hall we were all electrified. She captivated us and held our attention for the whole day. We wrote, performed and pushed the envelope for ourselves and for her. We opened ourselves up to her every word, and ultimately to universal creativity. Reflections in the Light: Daily Thoughts and Meditations, by Shakti Gawain. pg. June 1. New World Library, San Rafael, CA, 1988. This entry was posted in Celestial Psychology and tagged Creative visualization, Gawain, Shakti Gawain. Bookmark the permalink.